is an Australian owned and operated company with MOSTLY Australian made products. < Interesting books authored by a down to earth Aussie opal miner . 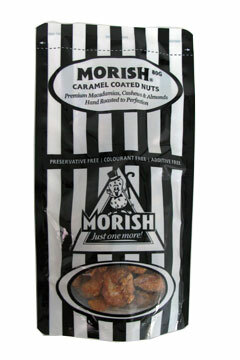 http://www.morish.com.au/ < Great West Aussie site for NUTS !!!! http://www.solarfruit.com < My absolute favourite place for delicious dried fruits snacks as ~natural~ as possible ! 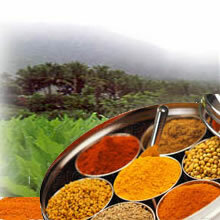 http://www.herbies.com.au/ < A very interesting Aussie site for every spice you could possibly desire or require. www.silver-colloids.com/index.html < re Colloidal Silver. www.coconutresearchcenter.org < Coconut Oil - an AMAZING Health Food ! http://doctoryourself.com/index.html < Even how to grow sprouts ! www.pawpawresearch.com/ < as the name says....about benefits of PawPaw ! You can help save a life ~ or adopt a wild animal ! < Click on the banner. Artwork by Leon Lester - click on the picture. 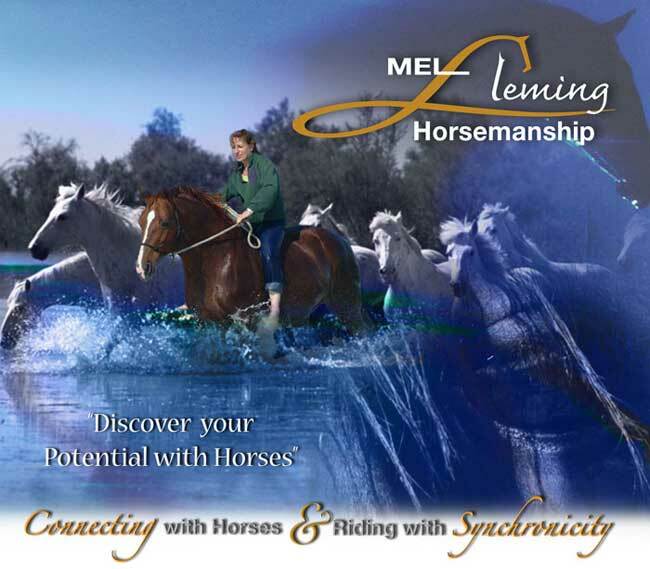 Amazing site for all us horse lovers.Please click on the picture to enter .